Craig Duff is a professor at Medill and also the graduate journalism Video and Broadcast Specialization leader. He is an award-winning video journalist and documentary television director, producer and writer, specializing in multi-platform storytelling and solo journalism. Before joining Medill in 2012, he was the director of multimedia and chief video journalist for TIME, where he oversaw video and other multimedia projects for the magazine’s digital platforms and TIME.com. He and his team at TIME won an Emmy award for new approaches in news and documentary programming for a series he created and produced that explored the stories behind several iconic photographs. Duff also served as an adjunct associate professor at Columbia University’s School of International and Public Affairs and as a Ferris Professor of Journalism at Princeton University, where he taught a seminar on multi-platform journalism. He also spent a year in Egypt, where served as a Knight International Journalism Fellow, training professional broadcast reporters and graduate students at the Center for Electronic Journalism at the American University in Cairo. 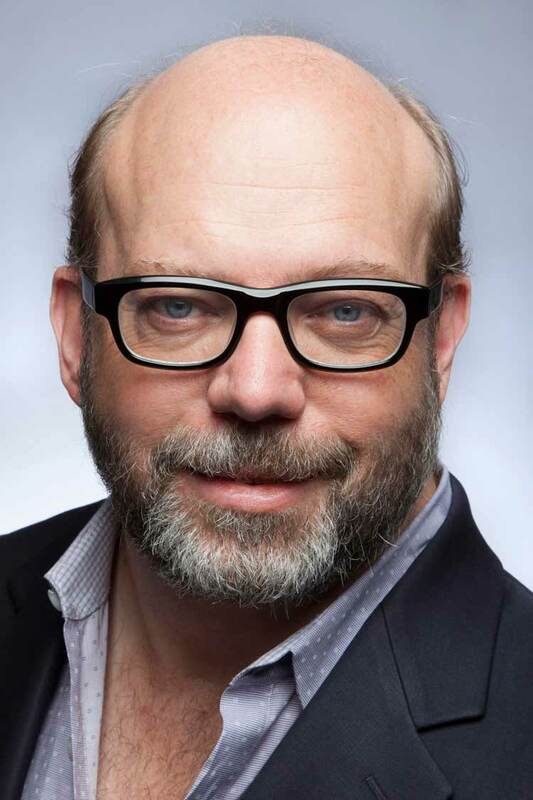 Previously, Duff worked with The New York Times on several television documentaries and was a lead video journalist on the original VJ team as the paper first ventured into producing original video content on NYTimes.com. His documentary New York Times Reporting: Arctic Rush was awarded the National Association of Science Writers’ 2006 Science and Society Award. Duff began his career at CNN where he was a senior producer in the network’s Environment Unit and an executive producer of cultural newsmagazine programs. He also produced several documentaries for the series CNN Presents, including hours on military aircraft, wildland firefighting and life aboard an aircraft carrier during wartime. During his years at CNN and Turner Broadcasting, Duff received numerous awards, including a national Emmy, two Cable Ace Awards, the National Headliner Award, a Genesis award, three awards from the Environmental Media Association, and festival honors from the Houston, Chicago, Columbus and National Educational Film Festivals.